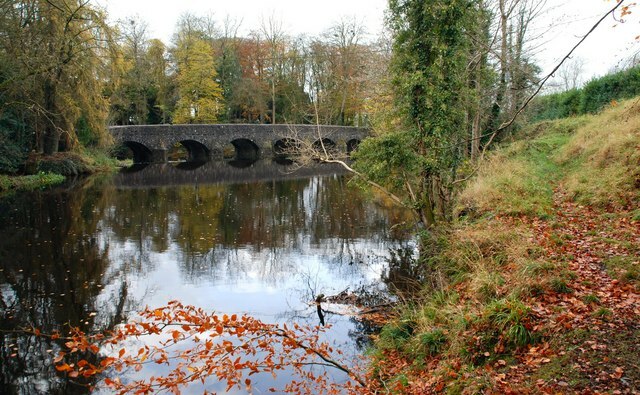 The Shank Bridge carries the road from Kells and Connor to Ballymena across the Kellswater. The view is downstream. It probably dates from the 18th century – the “Industrial Archaeology of Northern Ireland” merely describes it as being of historical interest.